Pet parents in Lakeville, Minnesota, are scared for their dogs' safety after treats laced with screws, nails and pills were found scattered around the suburban neighborhood. 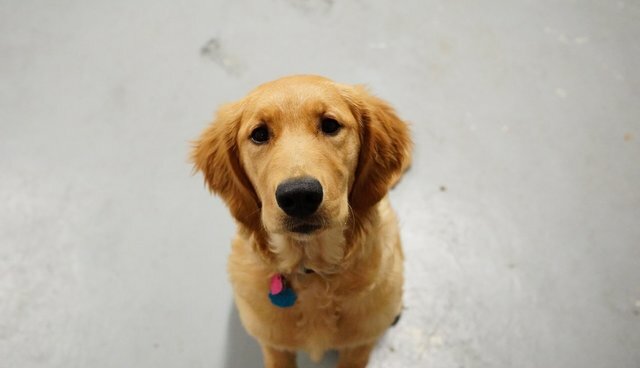 Kathryn Paulson, a Lakeville resident, first began to worry when her son noticed their golden retriever, Trucker, struggling to chew something he'd picked up on a walk. When Trucker spat it out, Paulson realized it was a piece of hot dog with a one-and-a-half inch screw inside, local outlet CBS Minnesota reports. A quick scan of the area around the Paulson's house turned up more hot dog pieces with metal in them. When Paulson began going door-to-door to warn her neighbors, she heard reports of pieces of steel wool and mysterious pills covered in peanut butter, and more nails and screws in hot dogs, all left outside - even in families' backyards - and all seemingly designed to harm the neighborhood's dogs. The laced treats have already sent at least two Lakeville dogs to the emergency room, one of whom, Yogi, swallowed a piece of hot dog with a safety pin inside. Police are reportedly investigating the terrible trend, but Lakeville residents are left worried and confused. "Just, why? Did someone do something in this neighborhood? Did they get mad at a dog?" Yogi's mom, Lindsey Durland, told CBS Minnesota. "Why go after dogs?"